From its hilly streets lined with painted ladies to its abundant natural beauty, with bay views stretching for miles, San Francisco is an undeniably charming and romantic city. For couples who want to make the most of their time in this beautiful city, there are countless incredible date spots perfect for impressing a new partner or infusing a long-term relationship with some much-needed romance. 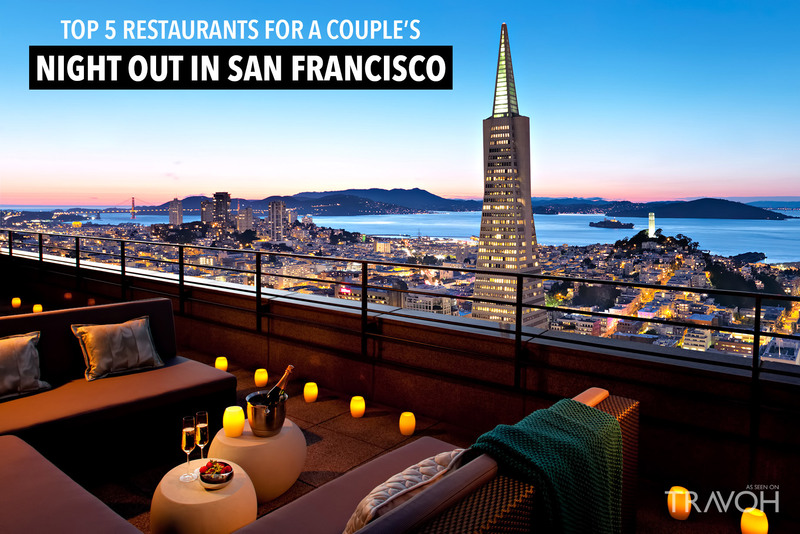 If you find yourself on a couple’s trip to the Bay Area, a date at one of these world-class restaurants is sure to wow. 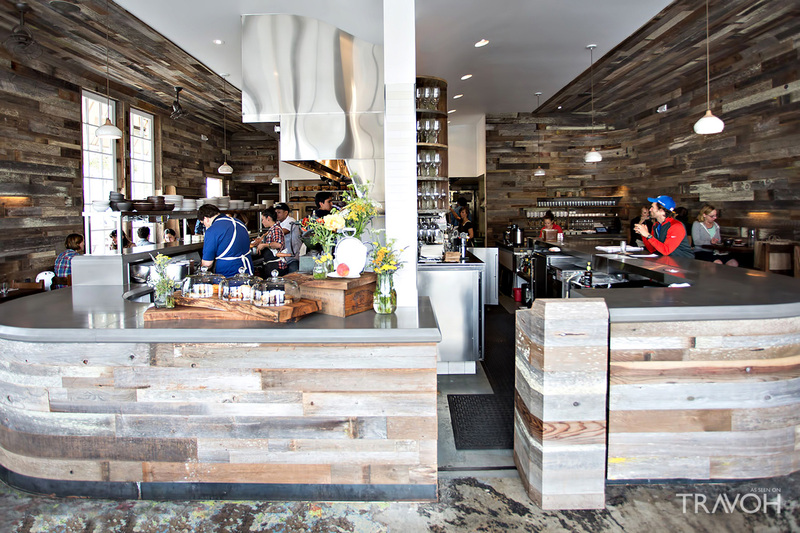 This industrial-chic eatery in Outer Sunset is a perfect date night spot, with all the charm and amazing food you need to have an ideal romantic evening. Start with an order of house-marinated olives, enjoy their incomparable pasta carbonara, and round out your meal with an order of lemon meringue pie. If you’re looking for an intimate eatery, look no further than State Bird Provisions in the Western Addition neighborhood. State Bird specializes in small plates, and their ever-changing menu is an exercise In creativity. A meal might include delectable fare like pork belly and citrus salad, garlic bread with burrata, spicy fried cauliflower, or one of the restaurant’s incredible desserts, like pineapple granitas, panna cotta, or crème fraiche ice cream sandwiches. 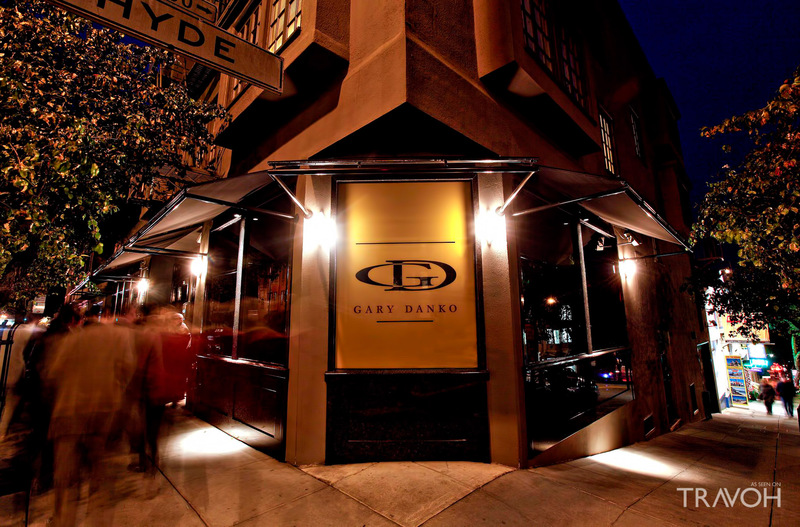 The winner of Wine Spectator’s Grand Award for 2017, Presidio Heights’ Spruce is, without a doubt, one of San Francisco’s most buzzed-about restaurants. 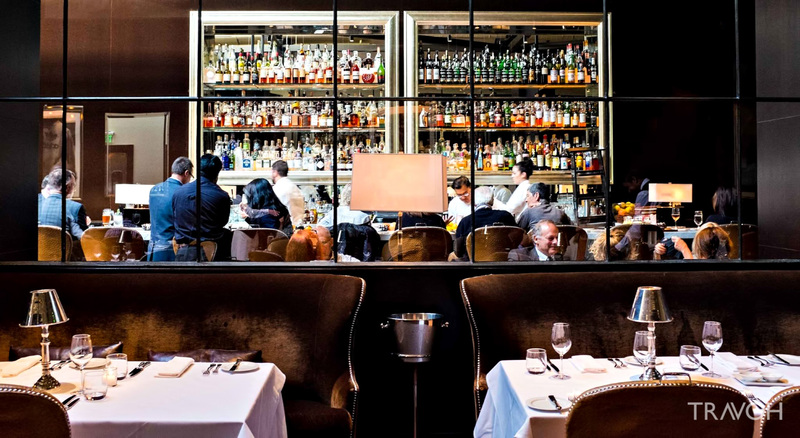 Fortunately, it more than lives up to the hype, with dishes like foie gras terrine, potato gnocchi with truffles, butter-poached lobster, and their famous beignets with chocolate sauce for dessert. 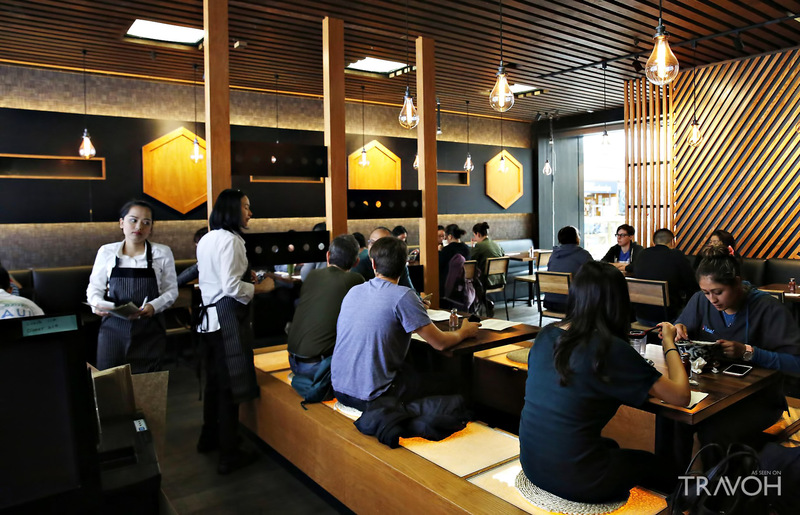 One of the best restaurants in Japantown, Marufuku Ramen is every noodle-lover’s dream. Inexpensive and casual, yet charming, this ramen shop offers everything from pork belly to seaweed to corn in their ramen, creating customizable meals that will suit any palate. And for special occasions, there’s also a long list of sakes and shochus to go along with your meal. This elegant Fisherman’s Wharf eatery has been serving up some of the city’s most expertly prepared meals since it first opened its doors 17 years ago. This Michelin-starred restaurant is not only home to a famed five-course tasting menu, but a wealth of new American fare, like foie gras with caramelized onions and apples, horseradish-crusted salmon, and Louisiana butter cake. 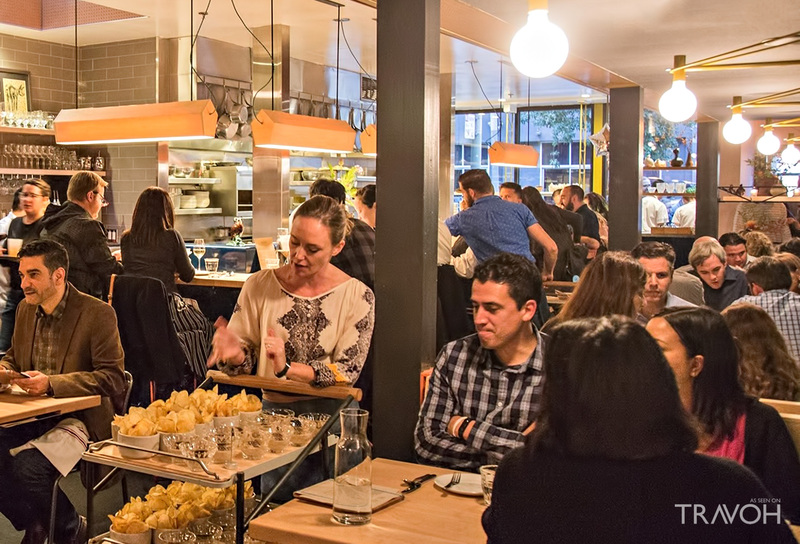 Ditch your usual neighborhood haunts and make your next date extra-special by spending it at one of these incredible San Francisco restaurants. From casual noodle shops to inventive American cuisine, these restaurants are bound to become your new go-to date spots.